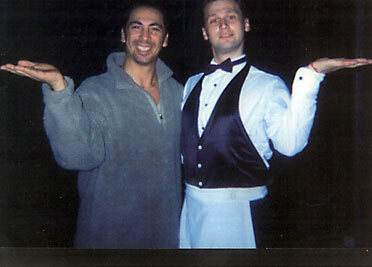 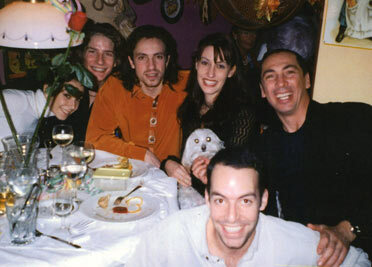 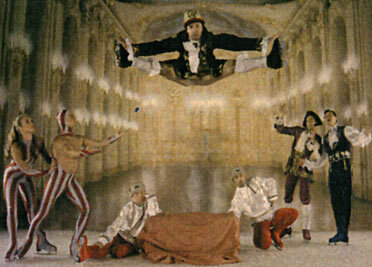 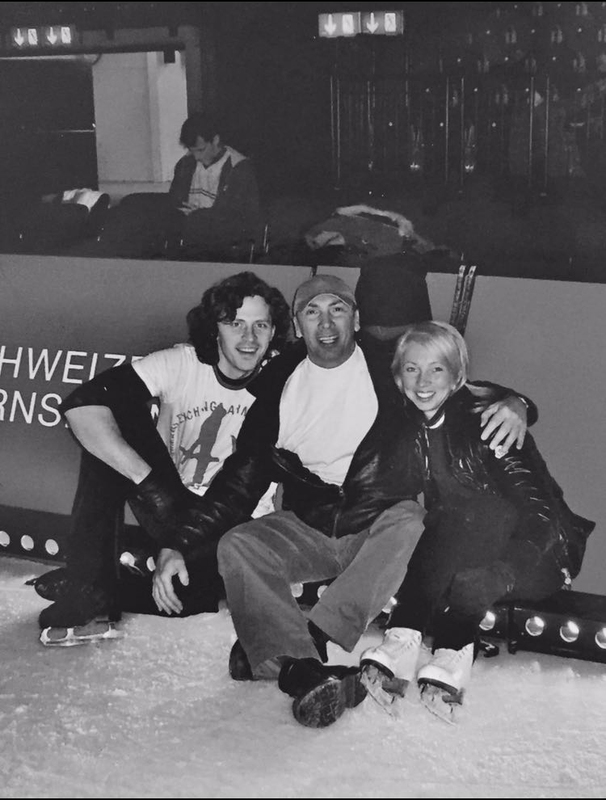 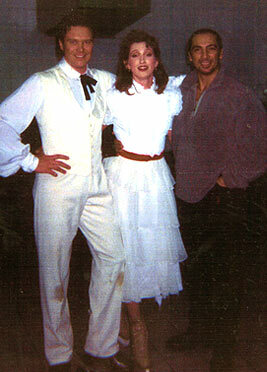 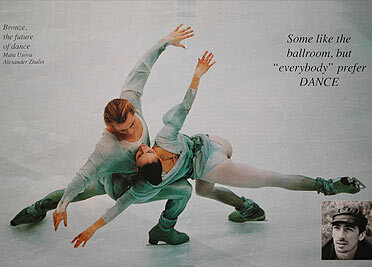 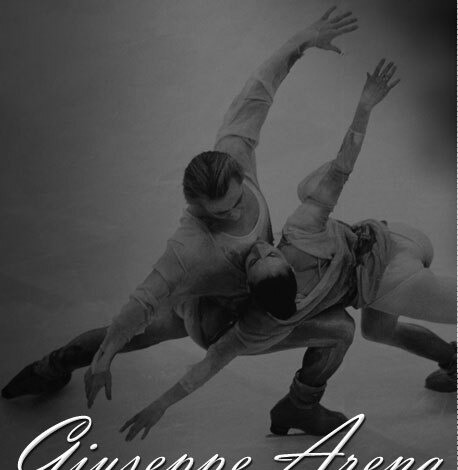 In 1990, Giuseppe continued with his award-winning choreography … this time, on ice. 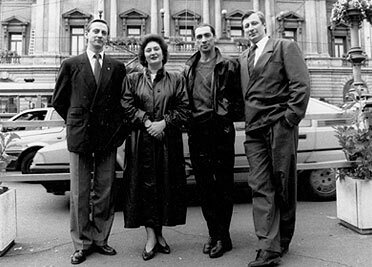 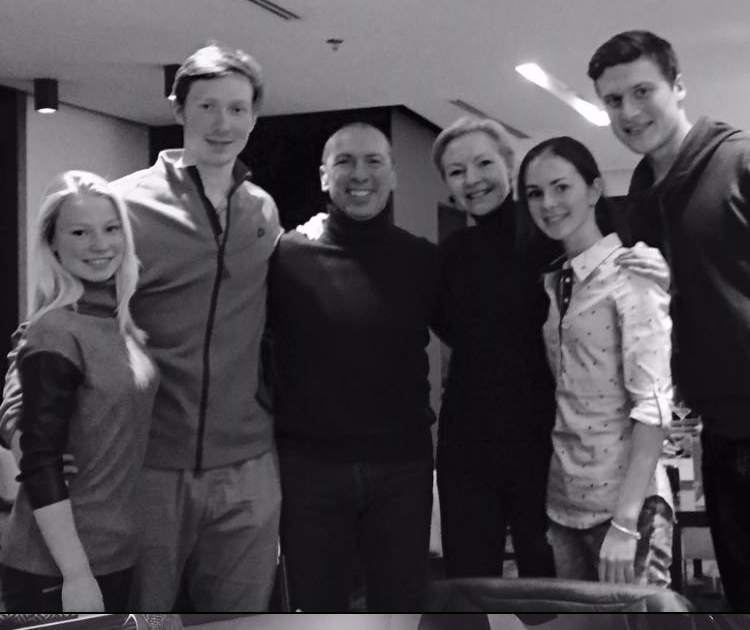 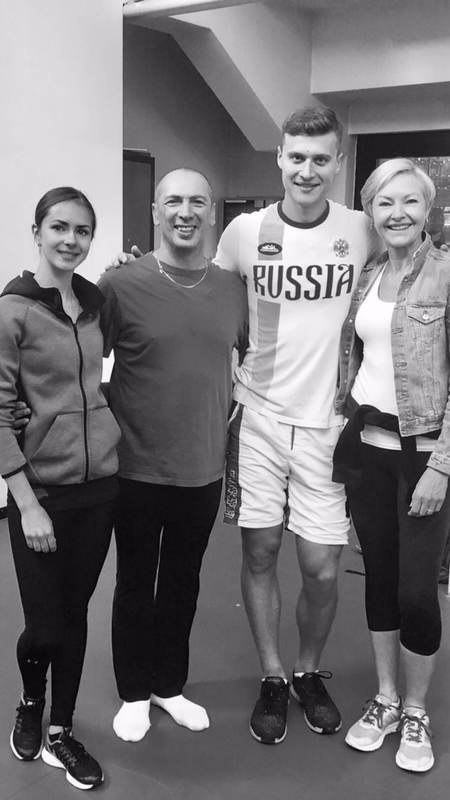 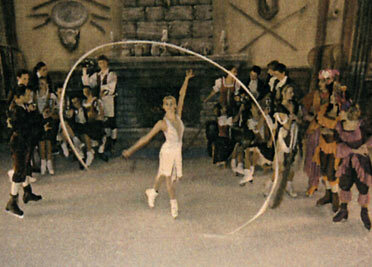 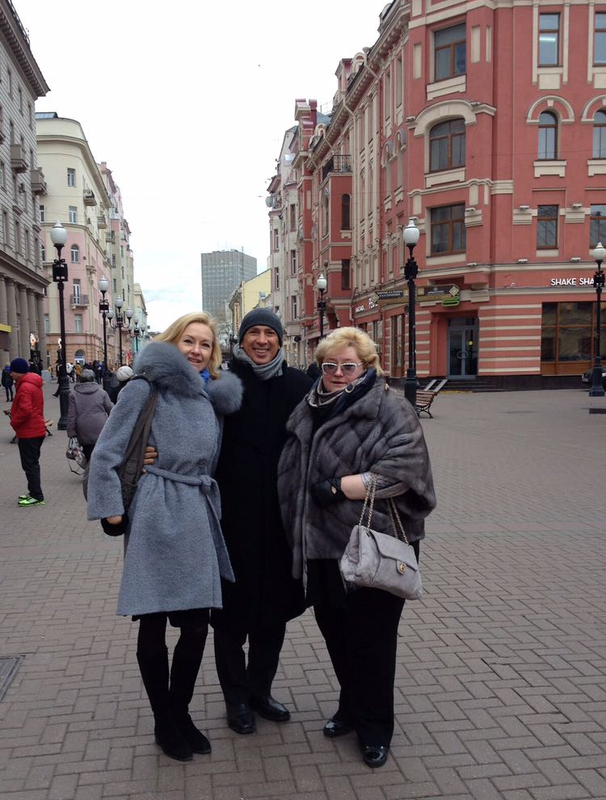 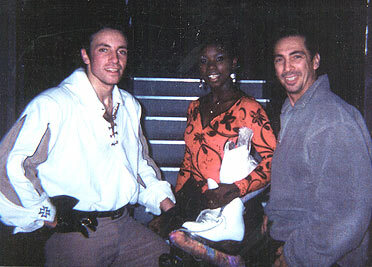 He became a choreographer for the National Skating Association of the U.R.S.S (SPARTAK) in Moscow with the trainer and coach Natalia Dubova and has since choreographed and trained well known skaters throughout the world. 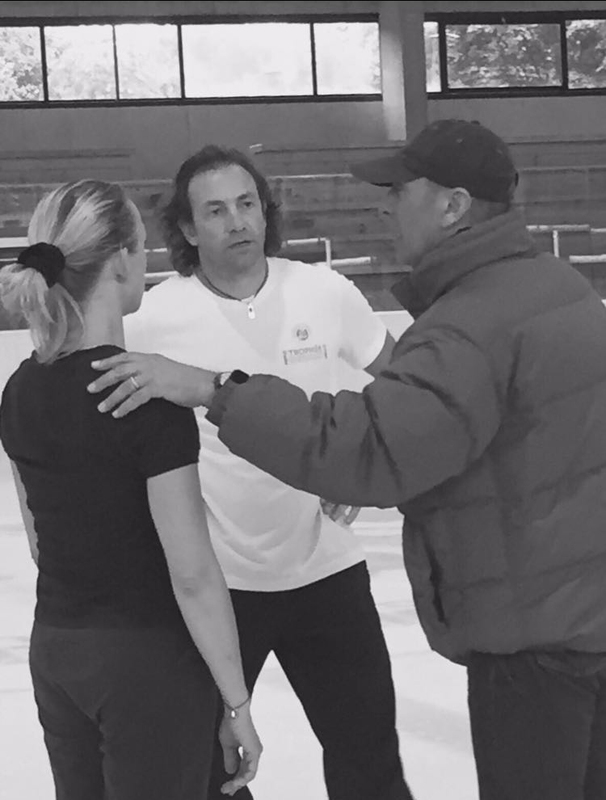 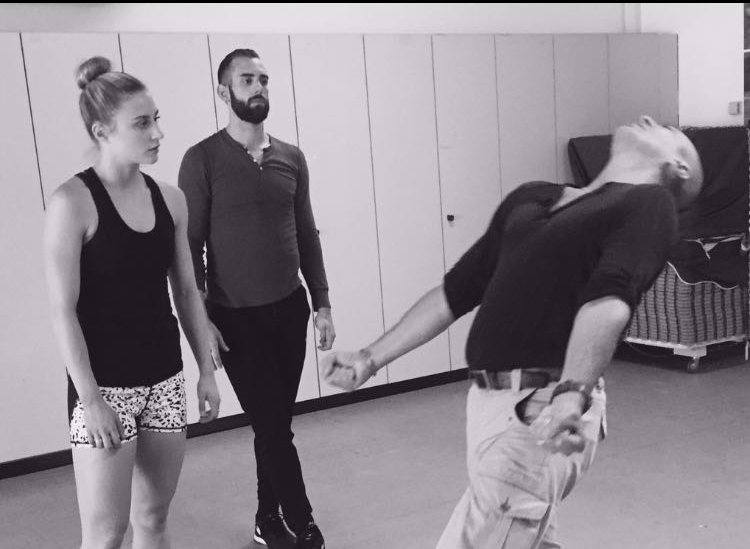 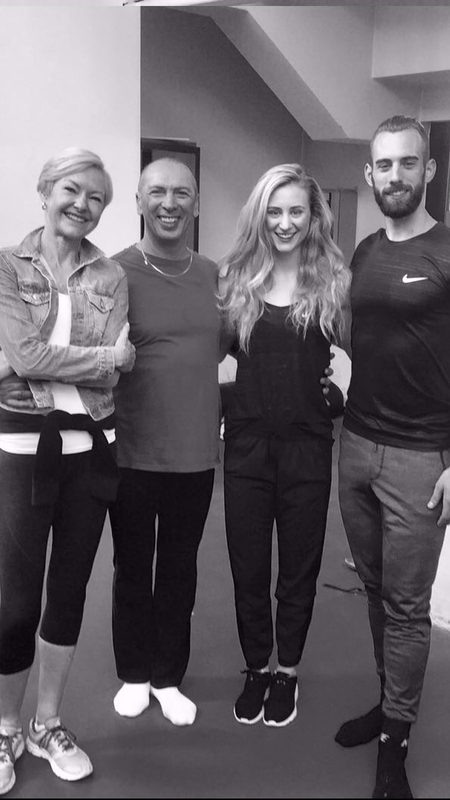 Giuseppe is also Choreographer and Artistic Director of Wild Rose Stars on Ice Inc., England and Choreographer and Artistic Collaborator for Art on Ice, Switzerland.